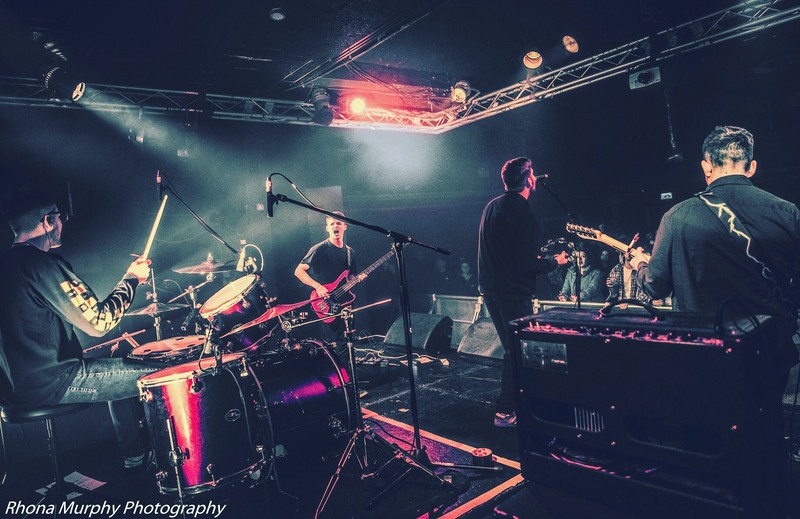 We are all about supporting emerging local talent here at Sound Pop Academy, whether that be our members or those who have come from the towns and cities along the south coast. One band that has been on our radar is local group, The Edit. The Edit is made up from Southampton’s Campbell ‘Spike’ Kent, Samuel Carter from Marchwood, George Noonan from Locks Heath and Samuel Leone Petrou who lives in Ashurst. 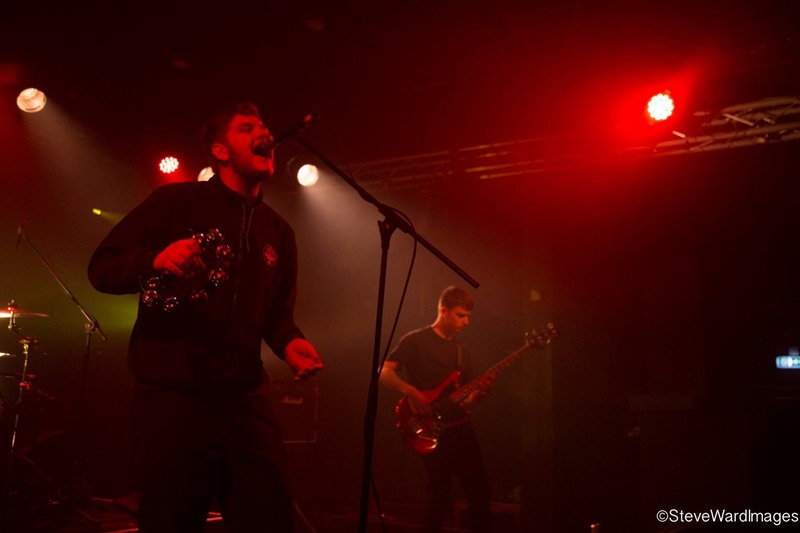 They formed the band after meeting as music students at Richard Taunton Sixth Form College, which is also our rehearsal venue for our Southampton Academy! We caught up with the band and asked a few quick fire questions to find out more about them and to see if they had any tips for other young singers and groups who are hoping to follow in their footsteps. We are The Edit, indie/Brit pop band from Southampton. What made you decide to form as a band? We met briefly at college at the beginning of the year and got straight into jamming out. George and I hit it off straight away, and Pez and I had been in bands together since we were 10. Then The other guy came along, but despite not liking one another at the beginning, Campbell and I knew we each had something that the other wanted. We knew to form a great band there needed to be tension. That tension and rivalry is what spurs the band on for me. We love each other at heart and we know without one another it would never have worked. Have you had any notable or stand out moments / performances so far? Every performance we do is a stand out moment. They’re all mega. 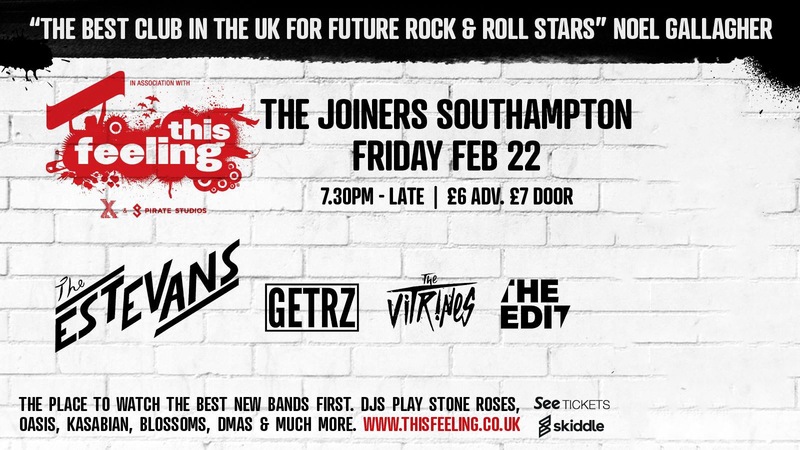 Although, headlining The Joiners in St Mary’s was one to remember. We go back and forth between Bristol & Southampton for shows. What advice do you have for any other young singer or band who are looking to have a career in music? Always aspire to be the best you can be. Always play/sing like you’re at Wembley. And most of all, despite what anybody says or tells you, KEEP GOING. Remember that you are doing this for YOU. No one else. Be the star you dreamt of as a kid. What singers and bands inspire you? Do you have any upcoming gigs? As a band, what is your ultimate dream goal? Thanks to The Edit for speaking with us! You guys are epic. Go find them on their social media and show your support.